A contemporary chic sofa upholstered In premium Faux leather Material which is hard wearing, easy to clean and very durable. Frame made of quality wood that will last a long time. Seats filled with hard foam and fibre so will not go saggy quickly. This stylish piece is definitely going to change your room into a more classy one. 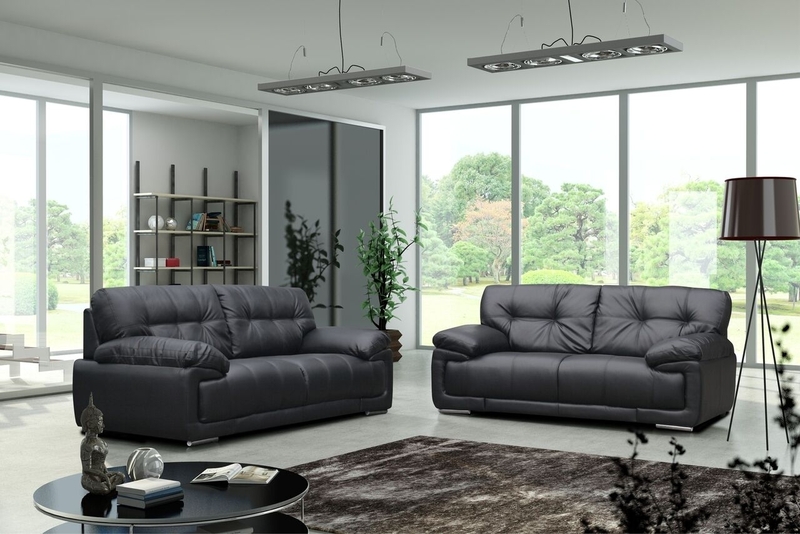 Whether you're looking for a corner group or a sofa, the Alexis Leather range offers an unbeatable combination of style and value.